I was doing the 5:2 diet earlier on in the year, and on my fast days I really struggled. I’d be starving to death hungry by the time I got home and then would eat as much as I could with 600 calories. Which if I am honest was not necessarily unhealthy – mainly poached eggs, beans and mushrooms or a jacket potato, but it did mean that I could not really concentrate throughout the day because I was obsessing around food. When I started my Lighter Life Fast trial I wasn’t really sure how different replacing food with the meal replacements would be, however as you could see from my brief report on my first day it was fine. I liked all the shakes and soups – but these were never going to be the issue, I was a bit concerned with the more meal type ones, but these were both more than edible. I’ve already told you about the Spag bol in my last post, but I can also say the Carbonara was also a pleasant surprise. Instead of tasting powdery and artificial, there was actually flavour and texture! I was definitely very satisfied throughout my fasting days and on a few days didn’t really want the fourth meal replacement – but did anyway. I will definitely be using these meal replacements again in the future, my only real issue with the products is that you can’t buy mixed packs – only packs of 4 of the same thing. 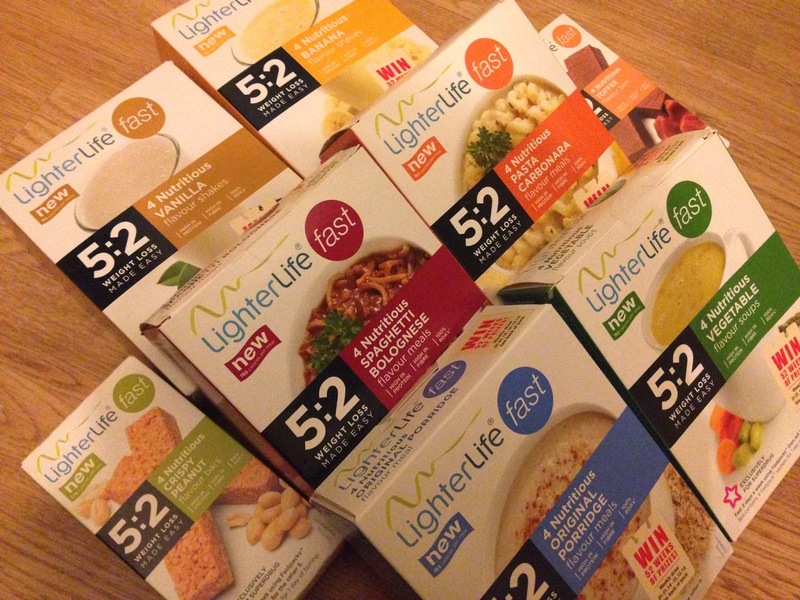 LighterLife Fast is now exclusively available at Superdrug.